Updated Sunday July 15, 2018 by Staff. Attention parents! Fall Registration Starts Now! 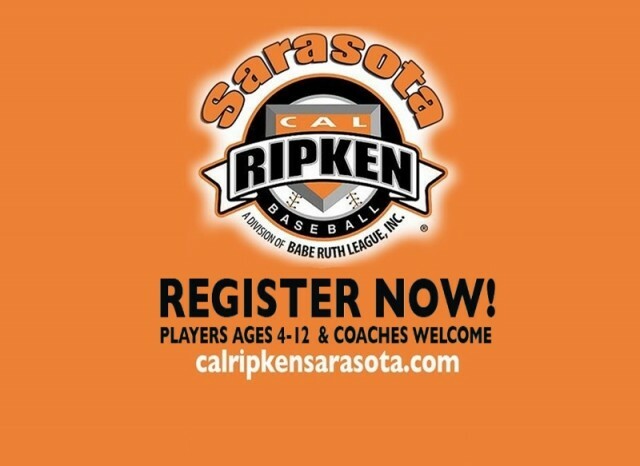 Registration is now open as of July 15th, 2018. Let's play ball!! !